Technology, Automation & Management, Inc. (TeAM) introduced our new resource management application, LinkNxtGen™, at this year’s Defense Health Information Technology Symposium (DHITS) in Orlando, FL. 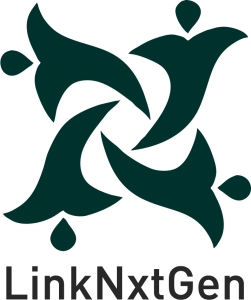 LinkNxtGen™ is a mobile (Android and iOS) and web-based application for laptops/desktops which captures detailed self-reported information on the processes and procedures, tools, and deliverables that staff use to perform their work assignments as well as the time spent on those tasks, procedures and processes, and the organizations and individual customers that they interface with. LinkNxtGen™ comes with 197 predefined industry standard labor categories staff can select that matches the qualifications required to perform the needed task. LinkNxtGen™ includes Executive Dashboard features that support real-time analysis of the reported information. This information makes it possible to identify staff that have the knowledge and experience to perform similar work on other assignments, and to identify areas of task overlap or duplication, with the objective of achieving maximum work efficiencies and optimize the cost to perform the work. To Learn More please check out the below documents!